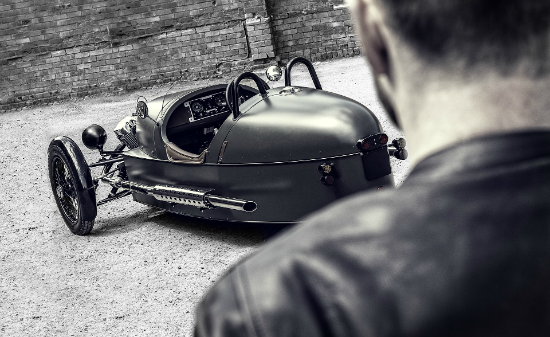 Welcome to Berrybrook, home of one of the most sought after British made sports cars – the Morgan. Morgan 4/4 sport, Morgan plus 4, Morgan plus 8, Morgan Aero 8, Morgan Roadster V6 the Morgan Aero SuperSports and the new Morgan Three Wheeler. 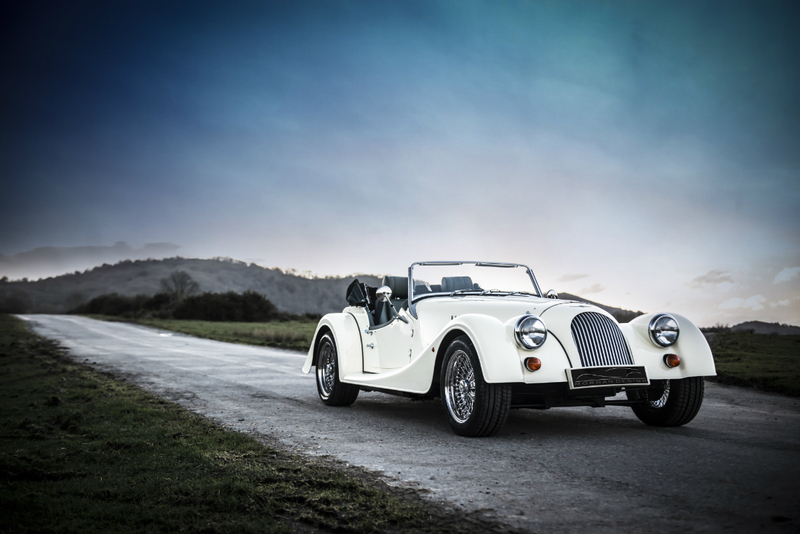 A Morgan sports car is without doubt the quintessential British sports car, conceived in an altogether more romantic era. 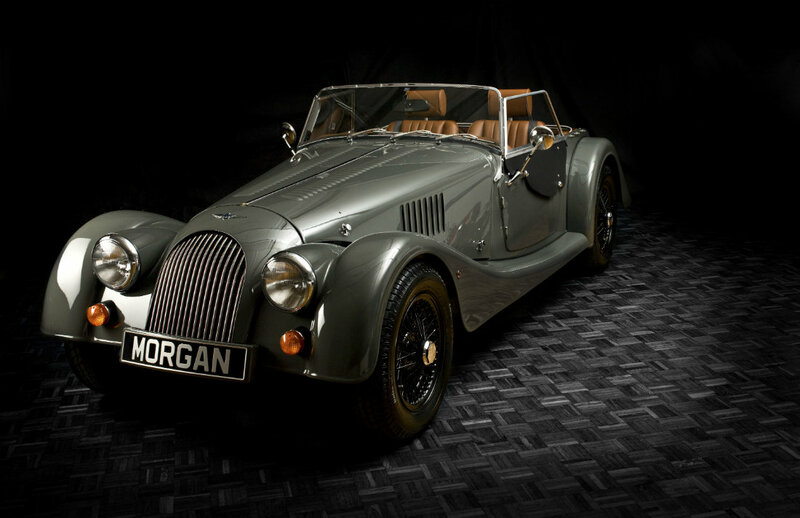 Yet Morgan cars, now more than ever, claim their place in the forefront of modern motoring. 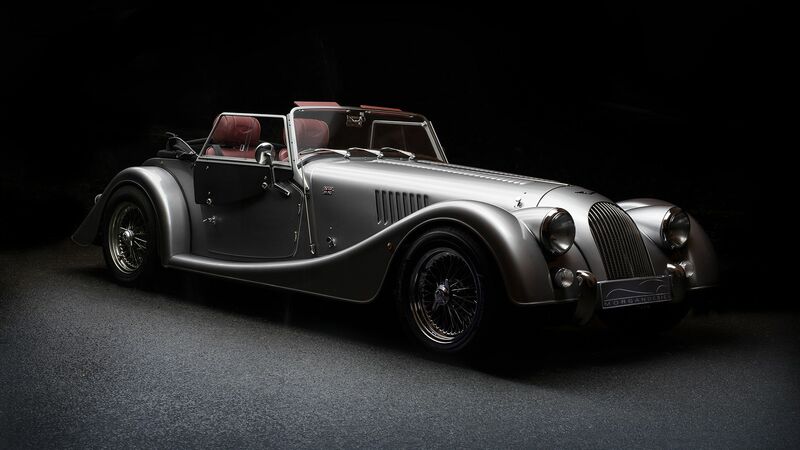 Today's Morgan sports cars are modern miracles of design excellence beneath that timeless style of the open topped sports car that we all love. Inside the Showroom, here at Berrybrook Morgan, we are proud to be Devon's only supplier of new & used Morgans. 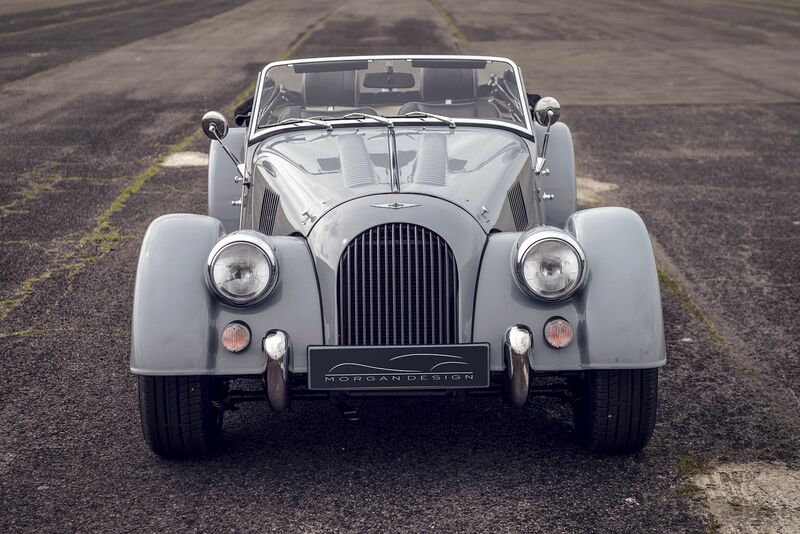 We also offer you family traditions of service and integrity, competitive pricing, a willingness to strike a deal on any Morgan sports car, and the chance to see Devon in style, with our Morgan sports car hire.